In this article, I will help you in getting Paper to CAD Conversion Services for your project. I will make sure to cover all sort of document converting (e.g. PDF, image files, etc.) to Autocad format of your choice (e.g., 2004, 2013, etc). The output file format will be .dwg but the year format will be depending on your choice. AutoCAD is one of the most helpful tools to draw plans and drawings. Whether those drawings be of your own house or a mall or a city. It can all be drawn on autocad. 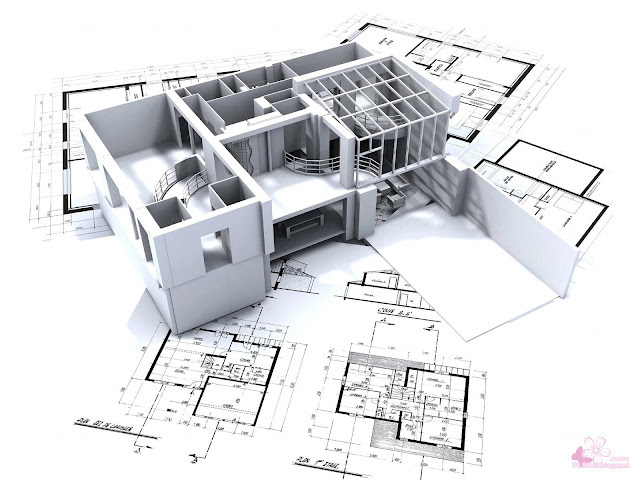 If you have knowledge of the plans associated with a building, you would know that there are several type of building plans that have to be designed before a building is constructed. In houses there are no mechanical drawings needed, some power plants have no plumbing designs because there are no water pipes there, all parts of electrical plan are not desired in a building depending on the clients demand like CCTV cameras or smoke detectors. I will talk about these plans in my blog in the future. But this post is about a different topic, it is about converting handmade drawings to AutoCAD 2D drawings. People who are usually field related tend to use AutoCAD for dimensionally accurate drawings. In the field work, one needs drawings that are accurate and detail all the dimensions that are necessary for the development of the project. Also handmade drawings are sometimes hard to read, so make sure to make AutoCAD drawings with the proper drawings so that everyone can read them easily. Also, because of being available in soft form everyone with a computer or mobile device can easily take any drawings with him. Let me take an example of an architectural plan, when engineers on the field reads the architectural drawings of the architect, he would require all the dimensions necessary for the execution of the project. If these are not present, the drawing and the standing structure may vary. In the olden days, engineers used to draw these plans by hand but after advancement in technology, these plans are made on AutoCAD and other CAD and CAM softwares. Basically the Computer Aided Design (CAD) softwares are readily available in the market. But learning to use them takes time. So I procured a solution for those who wish to make professional AutoCAD drawings according to scale and precision. Just contact me on my fiverr gig. I will make your hand made drawings look as much as possible as consultant drawings. I will get back to you as soon as possible. I will help you in getting the best paper to CAD conversion services. Don't forget to follow my blog Ali Khan Blogs on facebook & Twitter.